Animal agriculture is the leading cause of deforestation, water consumption, and pollution. 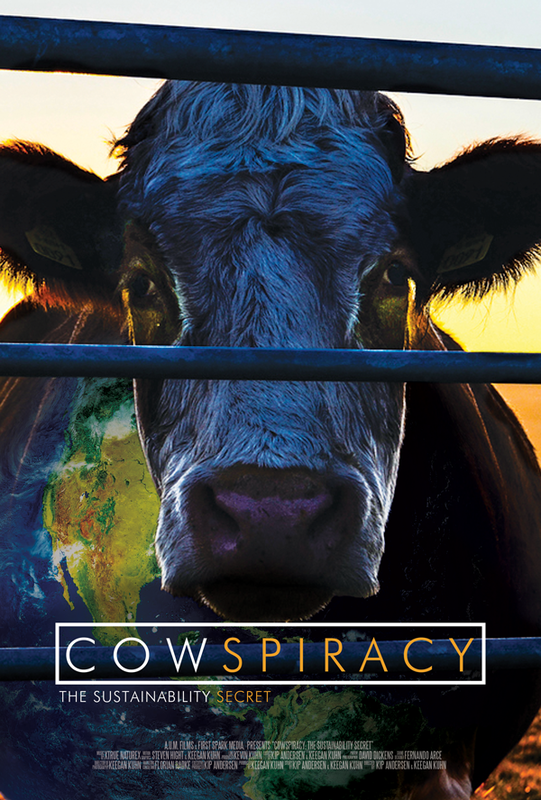 Largely unchallenged, it is responsible for more greenhouse gases than the transportation industry and is a primary driver of rainforest destruction, species extinction, habitat loss, topsoil erosion, and ocean “dead zones.” COWSPIRACY: The Sustainability Secret is a feature-length environmental documentary that follows an intrepid filmmaker as he uncovers the most destructive industry facing the planet today and investigates why the world’s leading environmental organizations are too afraid to talk about it. Join us for this free screening is you’d like to engage in an open discussion about factory farming!